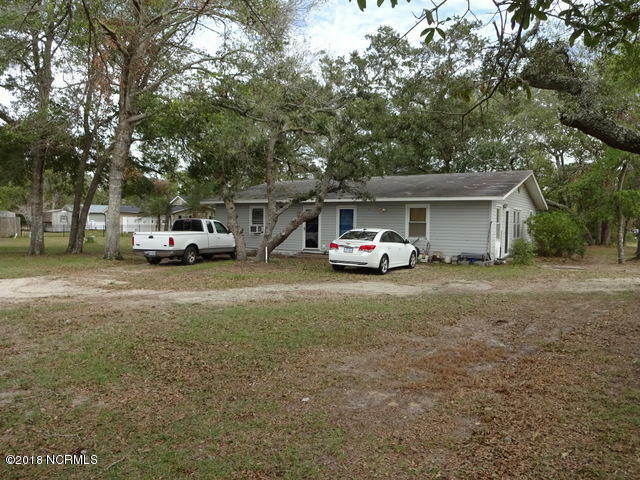 Wonderful opportunity to own a duplex on E Oak Island Drive. Each unit has 2 bedrooms and 1 bathroom. 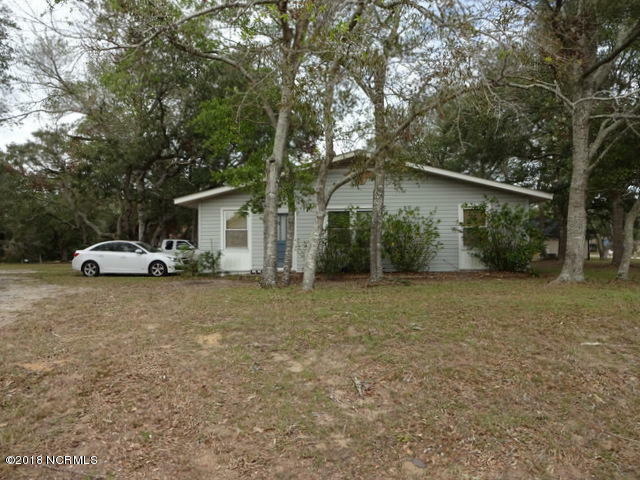 Whether you keep it as an investment property, use it as a vacation home or use it as a primary residence this property has much to offer. 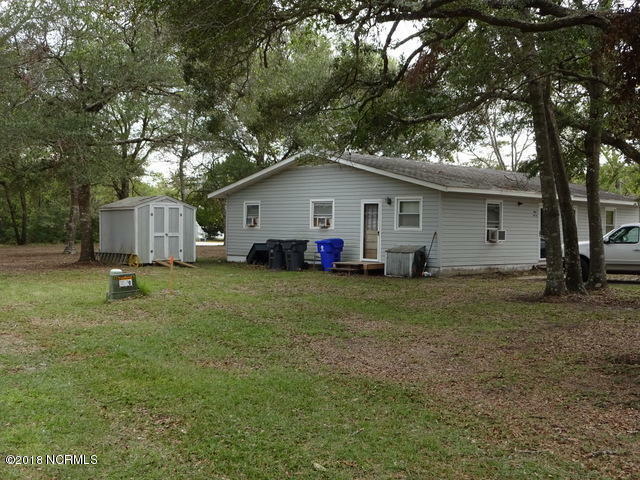 Conveniently located close to the ocean, the Intracoastal Waterway and all that Oak Island has to offer. Sellers own lots 1,2 & 3. There are 2 buildings--1902 E. Oak Isl Dr on lot 1 and 1906 E. Oak Isl Dr on lot 3. The sellers will divide lot 2 to give each building more yard. If 1906 is purchased separately it will be 1/2 of lot 2 plus lot 3. 1902 & 1906 can be purchased together for $450,000. Acreage approximate--see survey attached.